Hey! We're Black Mountain (AKA Harrison + Haley and our team). Thanks for stopping by! 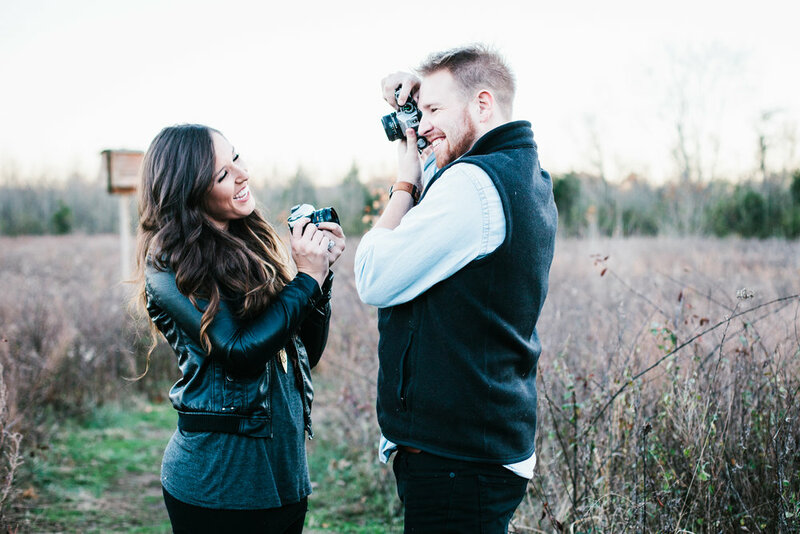 We are destination wedding photographers and cinematographers based out of Nashville, TN. Black Mountain is led by Harrison + Haley Hughes, married couple (plus an awesome team) who desires to create art and to capture the authentic. Harrison first began chasing this dream in 2013. 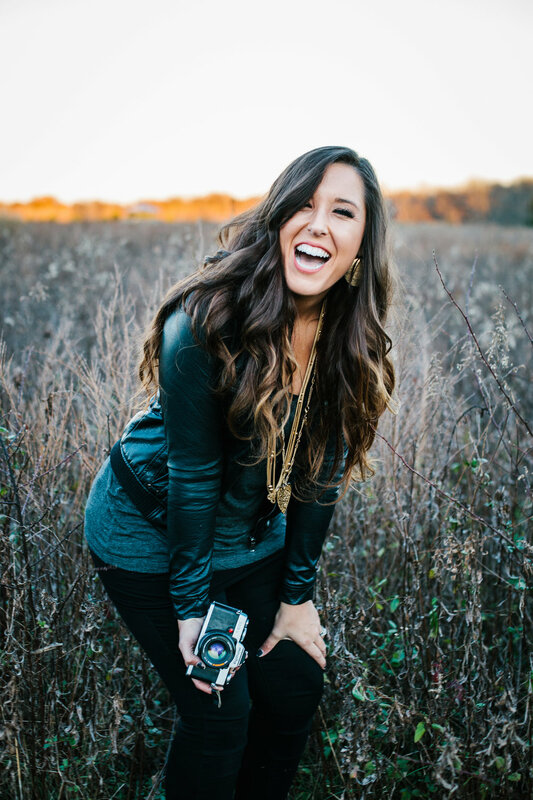 We met in 2013 serving with FUGE Camps, where Haley was the Director and Harrison was the Video Producer. 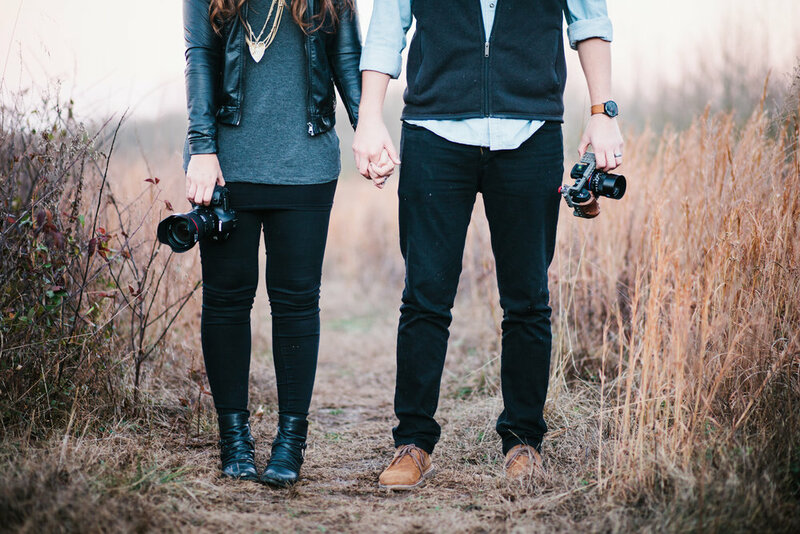 In 2014, we started dating and shooting together. We got married in October of 2015 and have been on this crazy, awesome journey together ever since! We have a huge passion for couples and weddings. In 2018, Black Mountain will shoot our 200th wedding! That is so hard to believe because we see each and every one of our couples as individuals and want to capture everything that makes their story unique. 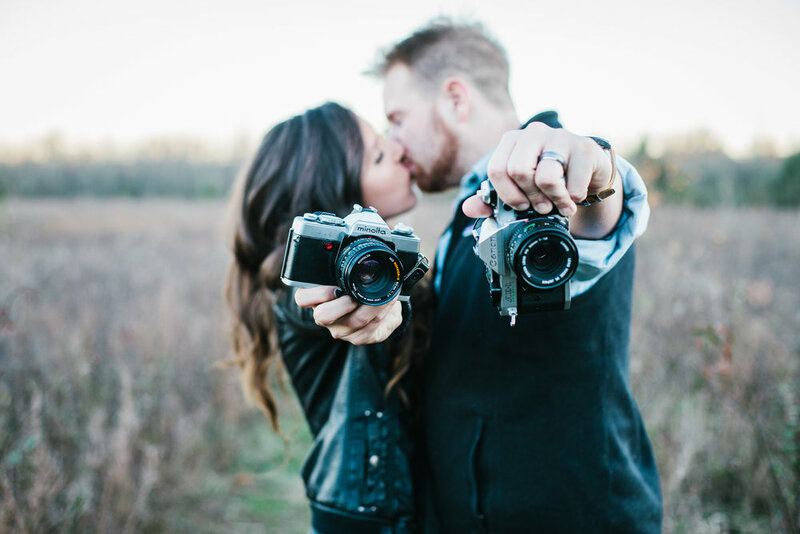 Our desire is to capture what is real. Allow us to show the world the why yours is the greatest love story that has ever been told. 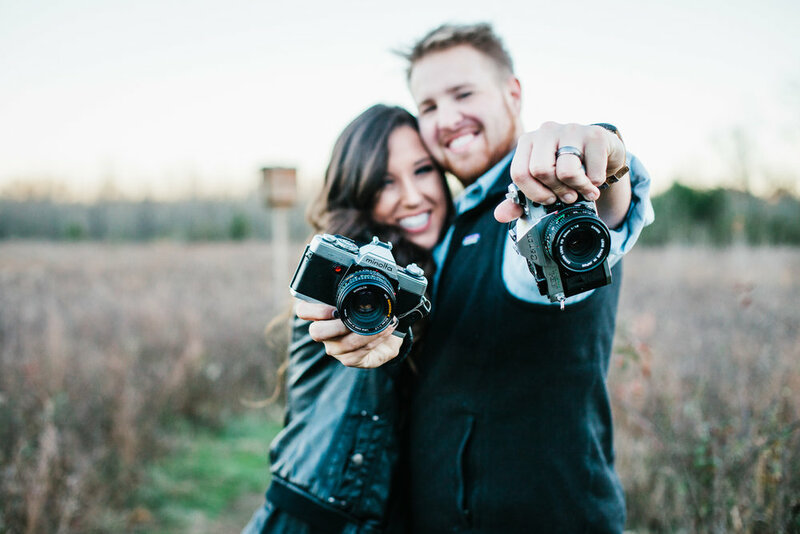 We want you to feel comfortable to be yourself in front of our lens, because we want to show the world who you are and what your relationship looks like. 10 Facts about Harrison, written by Haley. 1. Wow, what a stud. 2. He has an amazing singing voice and belts Greatest Showman songs on the reg. 3. He loves being outdoors, fly fishing, and getting dirty. 4. He could eat pizza/Italian food for every meal. 5. He is emotionally involved in Star Wars. He also owns a legitimate Luke Skywalker-approved light saber. 6. He is every puppy-lover meme. 7. Enneagram 7, Myers-Briggs ENFP. Basically, he has a super excitable personality and he is the ultimate hype guy (like Buddy the Elf with a camera, but cooler). 8. His videos leave me speechless. 9. He is HILARIOUS. He makes me laugh to the point where I am embarrassingly cackling or silently hitting the table because I can’t breathe. 10. He is the most passionate, driven, hard-working guy that I know. 10 Facts about Haley, written by Harrison. 1. She is a Knoxville, TN native, so she loves Dolly Parton more than the average person. She will probably edit this to say “Queen Dolly”. 2. She is a world renowned goldendoodle mother to @dosdoodlez. 3. Enneagram 7w8, Myers-Briggs ESFP. She can be the life of the party, but girl gets stuff done. 4. I am just happy she still hasn’t realized she is out of my league. 5. If she already isn’t your best friend, she will be your best friend by the end of the day. 6. She loves decorating, so it’s normal for me to come home to her painting the bathroom gold and ripping cabinets off the wall. 7. She can break it DOWN on the dance floor. 8. Her family is her world. Asian food is her other world. 9. She could be a competitive Target shopper and chocolate chip cookie baker. 10. I am constantly trying to win her heart, but always competing with 90s country music.